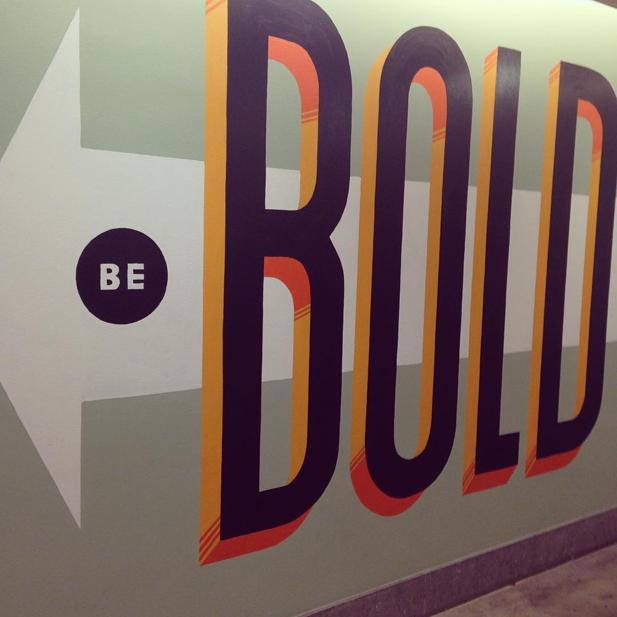 A mural at Facebook's offices in Austin, TX encourages employees to "Be Bold." Family fridges don’t just chill food. They serve as gallery walls and museum exhibitions for children’s crafts and artwork. They show kids that their parents value creativity and hard work. Much like the family refrigerator, tech companies make use of walls, doors, and landscapes to transform ordinary work spaces into canvases. Facebook notably hires artists-in-residence to spend weeks crafting murals, sculptures or designs for its buildings. 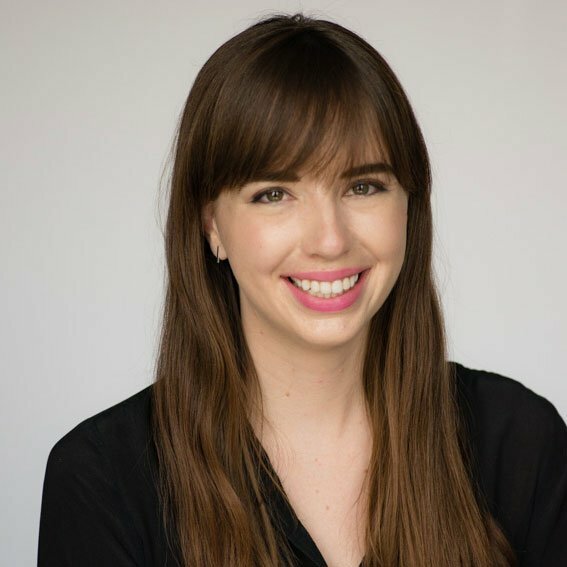 Many tech companies have taken note, and similarly recruited artists to cover offices with the same type of ingenuity reflected in employees’ work. As anyone who’s added a collage to a wall or given it a splash of color can attest, room aesthetics may have an impact on our ability to relax or concentrate. Research from Fordham University on school facilities even shows that quality buildings can positively impact student achievement. At two Miami schools, this theory was put to practice when school leaders invited local artists to paint murals onto drab and expansive walls. "They made our lives better,” one seventh-grader reflected. “It makes us want to come to school." "Students now feel that this is a place that they really want to be in. They take pride in their school. They take pride in the environment," a principal of another mural-adorned Miami school noted in an NPR interview. Reach out to local artists – it could be as simple as searching on Google or calling a local arts group. Local artists know your area, and can bring a sense of community and distinctiveness to school murals. Ask students to bring their ideas and paint brushes to a blank wall. If most are already decorated, consider allowing students to touch up or paint over some murals that have faded away over the years. Art is pure innovation. It can take something we pass by every day without second thought and give it deeper meaning. It can provoke thought. By recruiting artistic talent within the community and classrooms, school leaders can help transform the culture of a school.